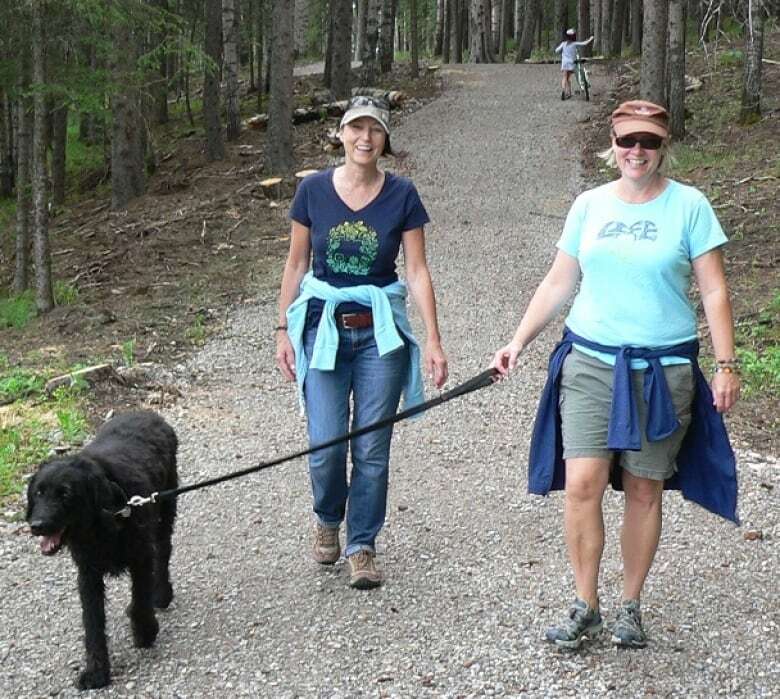 The Greater Bragg Creek Trails Association is celebrating a $2.5-million upgrade to the recreation area, the opening of a new trail and joining the Great Trail, a 24,000-kilometre network of hiking trails that stretches from coast to coast. There's no fibre optics involved with this national network. 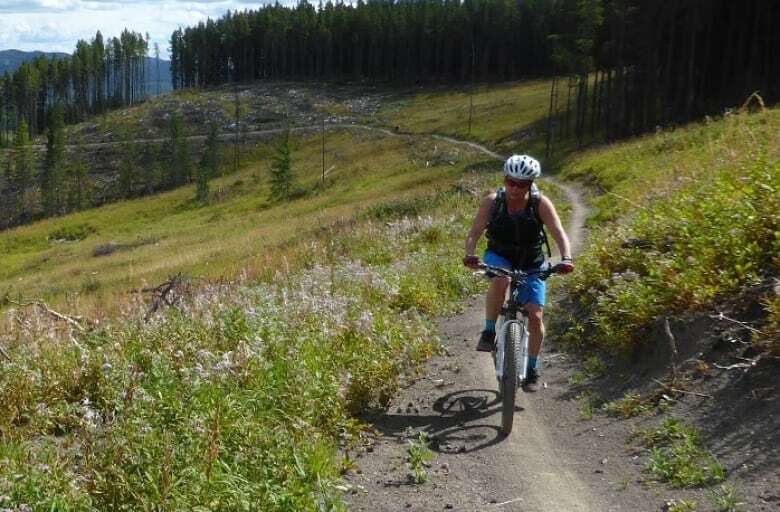 Saturday afternoon, in Bragg Creek, representatives from the province and the Greater Bragg Creek Trails Association are hosting a ceremony to celebrate the grand opening of the West Bragg Creek Provincial Recreation Area. 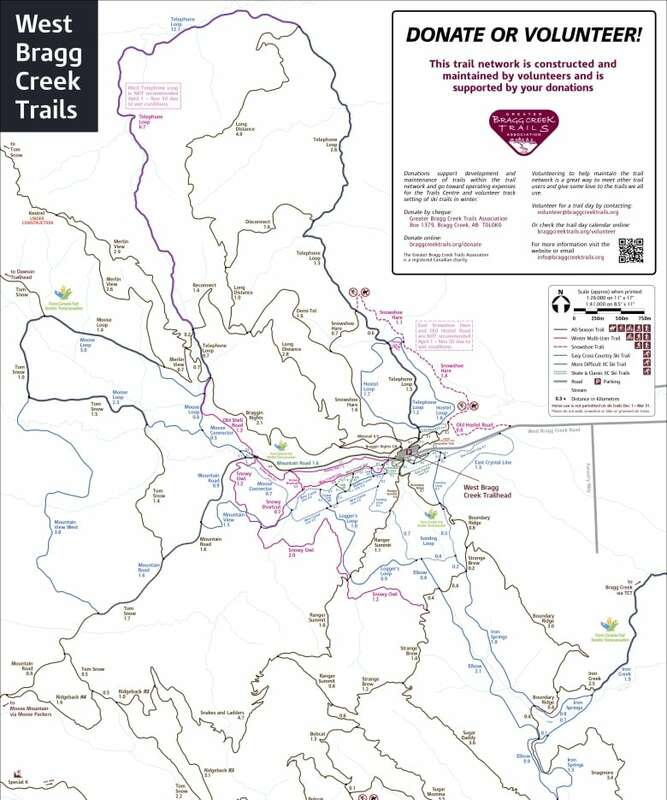 That celebration includes marking the connection of the Bragg Creek hiking trails to the Great Trail, the 24,000-kilometre national trail network. 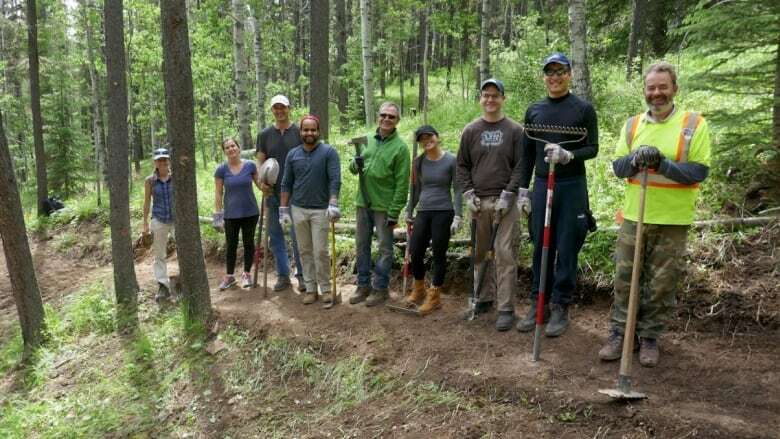 And if joining a national network of trails isn't good enough news, the recreation area has also received a major facelift, association president Conrad Schiebel said in a Friday interview with the Calgary Eyeopener. 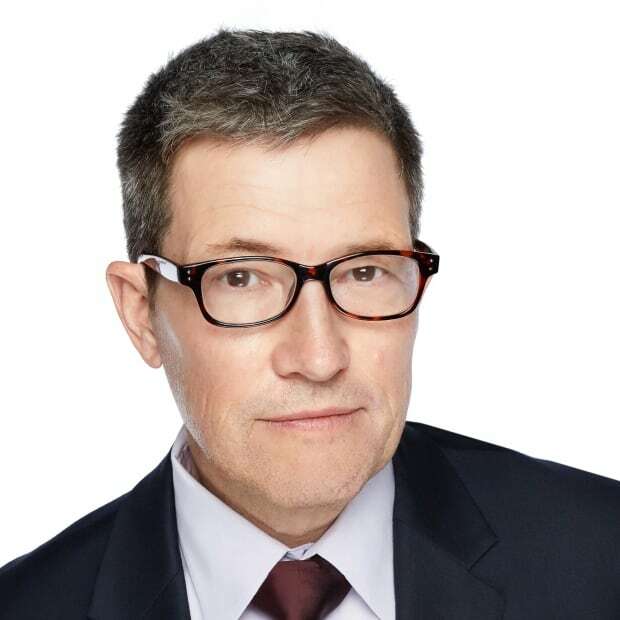 "We've got lots of things to be celebrating out in Bragg Creek this weekend," Schiebel said. That $2.5-million facelift includes expanding the parking lot from 190 stalls to 485, in order to accommodate an explosion in visitors — the figures have quadrupled over the past eight years. 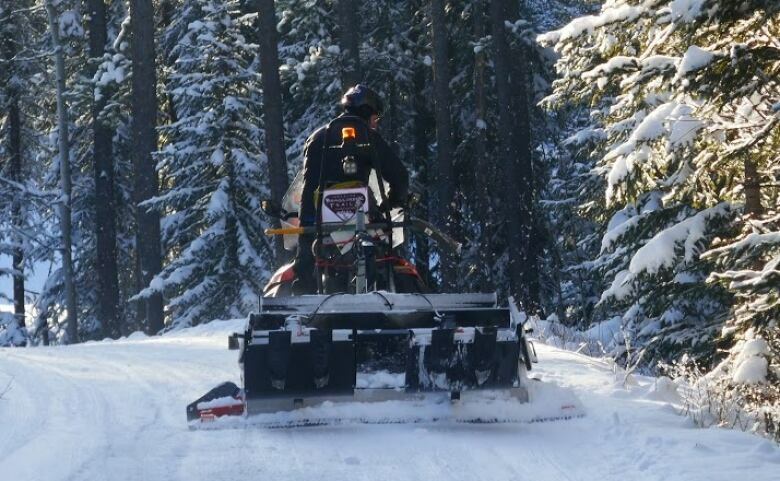 There's also a new maintenance compound for the trail association to store ski trail grooming equipment. On Saturday, the group will also celebrate the opening of a new trail, called the Watershed Heritage Trail. "It's an interpretative trail that discusses watershed management in the Elbow Watershed, trail building techniques and some local history," Schiebel said. 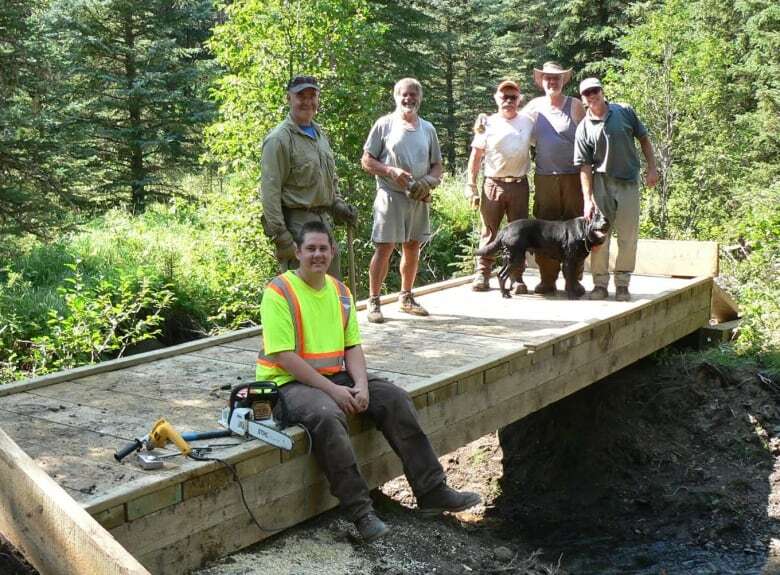 The project originated out of the desire to incorporate Bragg Creek's network of trails into part of a larger national walk in the woods. "This started 10 years ago," said Schiebel, "with a vision to get involved with the Great Trail. We just completed it last year. "The only piece missing is a pedestrian bridge across one of the creeks coming out of Bragg Creek, which will be completed next year," he said. "What it's done is it's linked into our existing trail network. 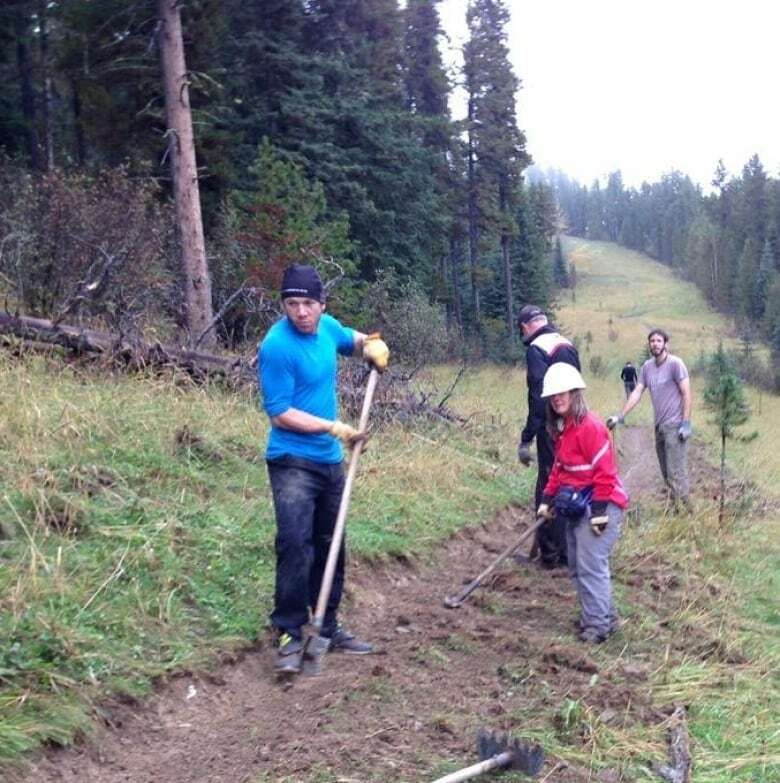 We're now working on a ridgetop trail called Kestral, which will take the trail up into the Jumpingpound flats area and eventually connect into the Canmore trail area, too," Schiebel added.